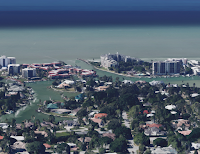 The Moorings , Naples offers beach front and bay front condominiums and also single-family homes on canal and bay or on tree line streets in a very desirable location. In The Moorings we can find large estate homes built after 2004, most of them in a Mediterranean-style architecture and the most recent in a coastal contemporary style. We can also find out ranch-style homes built in the seventies or after. Some have been updated, some are tear-downs. This is the complete sales report for single-family homes in The Moorings for 2015. - 26 homes built in 2004 or after. - 7 homes built between 1990 and 2003. - 42 homes built between 1959 and 1989. 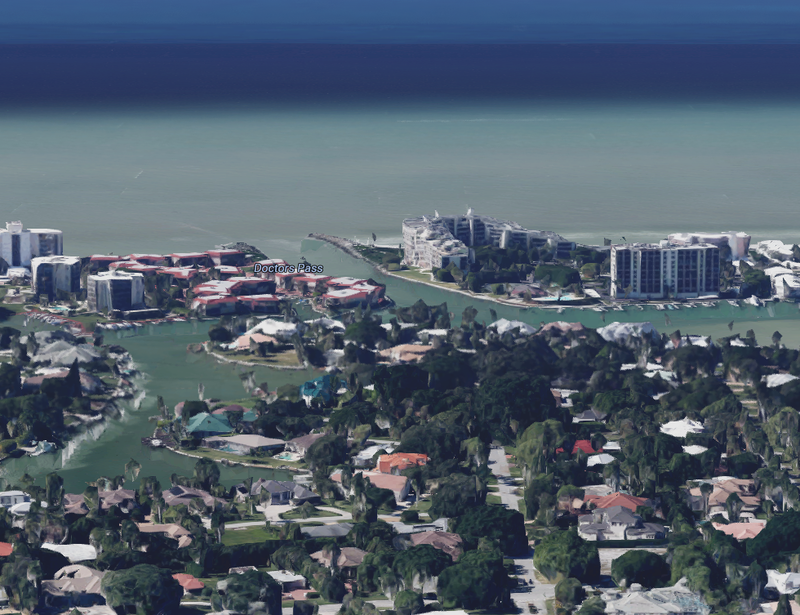 Only 9 homes were waterfront (bay or canal view). Average Days On Market: 216. Average Days On Market: 143. Average Days On Market: 200. There are 40 homes on the market in the Moorings as of today and only 5 waterfront homes.